This class pack is valid for 3 consecutive months and for any regular class at EVQ. This gift card is valid for one month of unlimited dance classes. 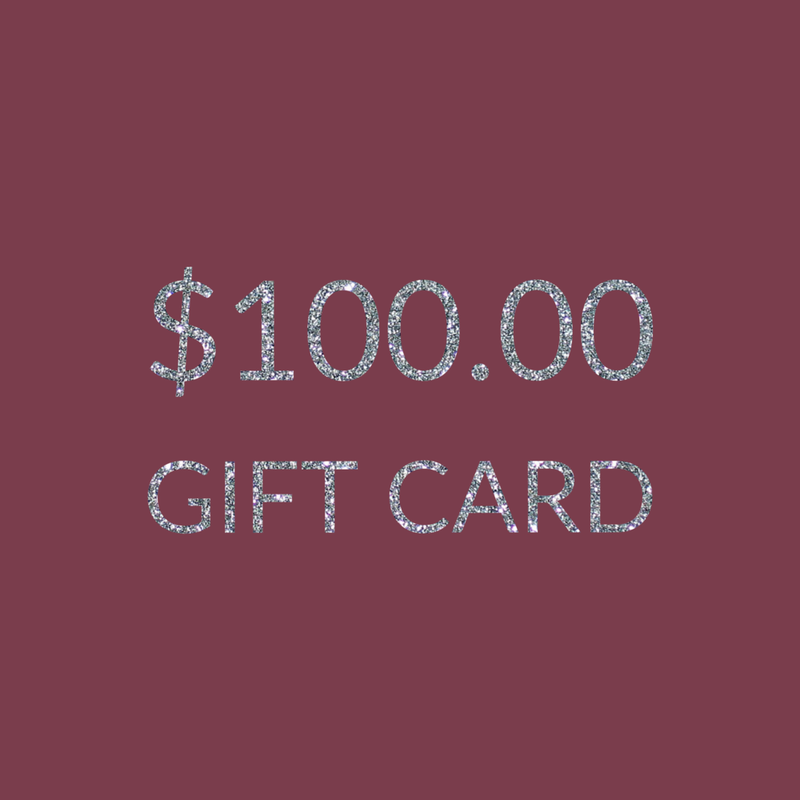 Any amount can be chosen for this gift card. It will be applied to your dancers account once purchased. 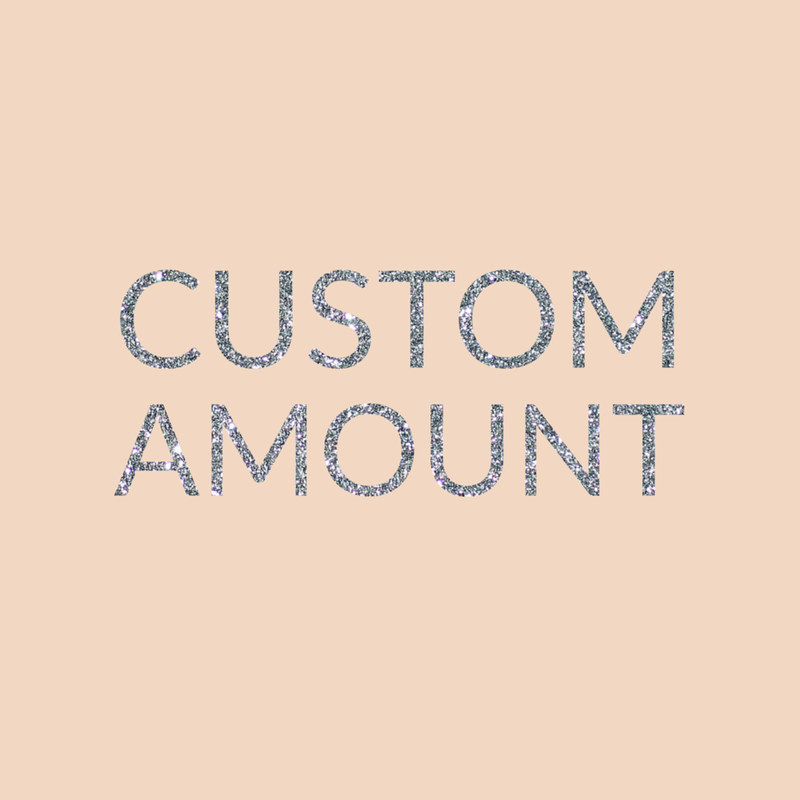 Credit your dancers account $50.00 with their choice of classes. This gift card is valid for two drop in classes at EVQ. Credit your dancers account with $100.00 for their choice of classes.